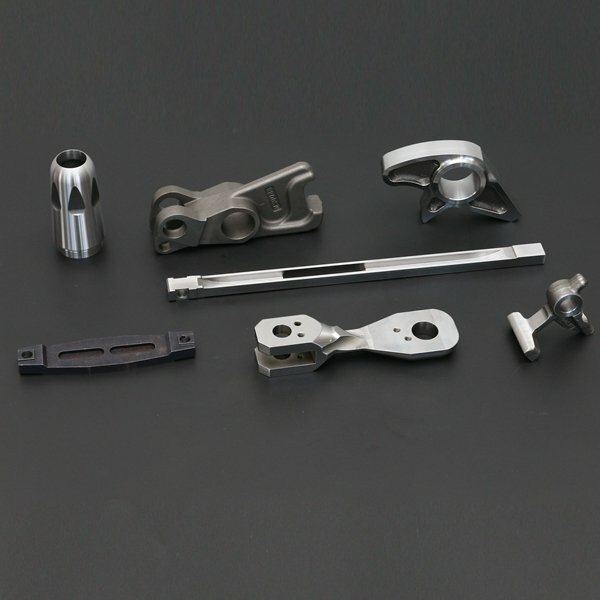 Provide Various Custom Machined Parts to Our customer. 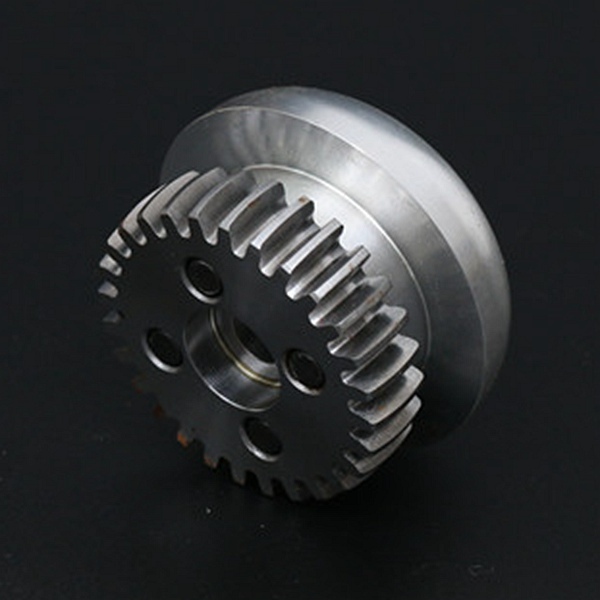 We are good at producing various custom machined parts. 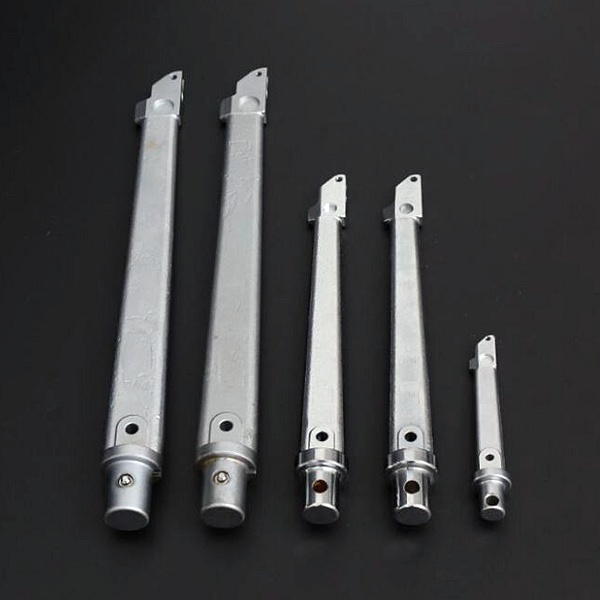 mainly are stainless steel and alloy steel machined parts. 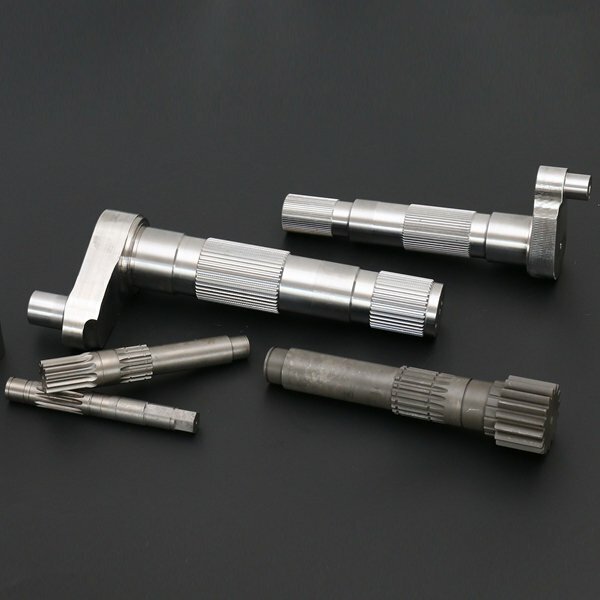 Below shows some of our select customer and their custom machined parts. 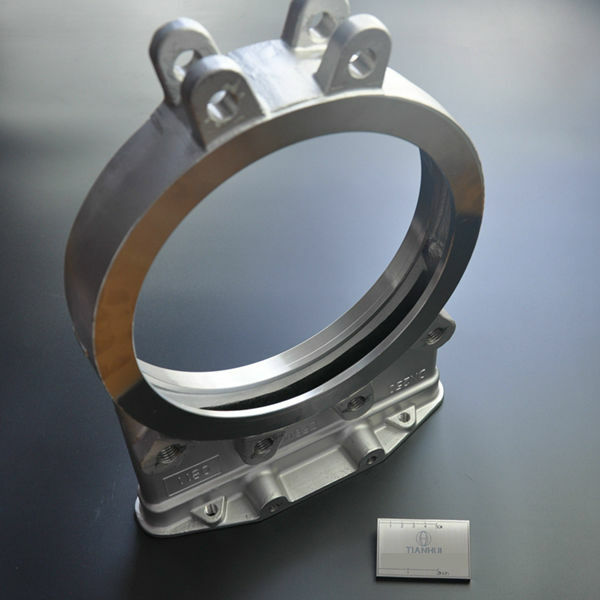 We are producing critical components for a SIEMENS company for their world-class high voltage switchgear products. 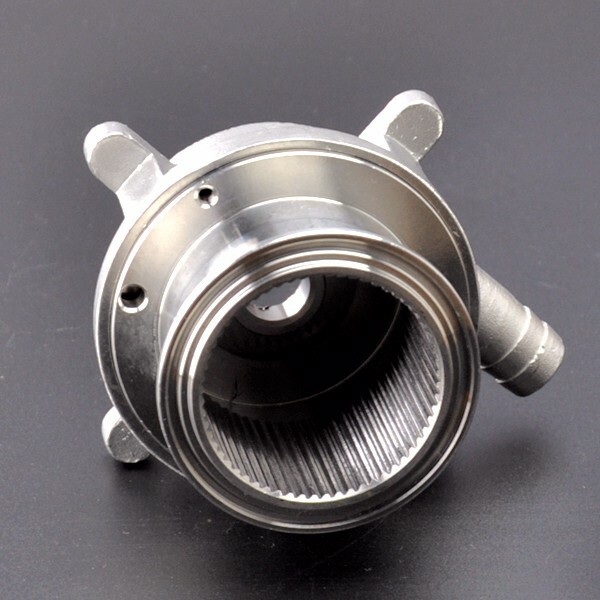 Those components require exact specification, high reliability and high wear resistant. 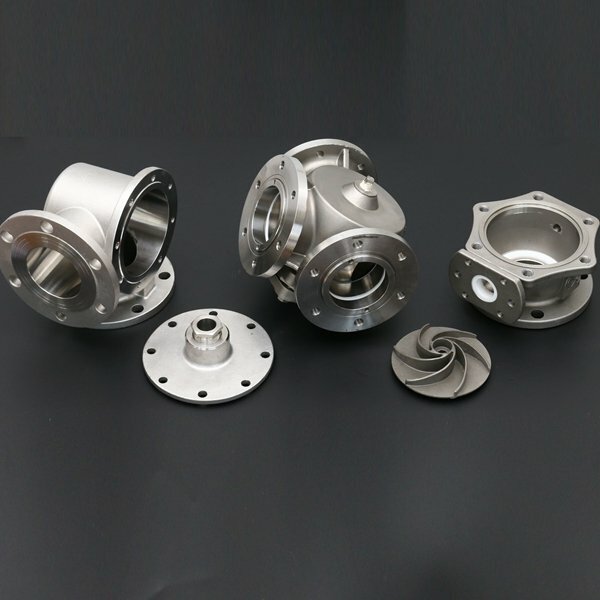 Most of those components require X-ray inspection or Magnetic particle inspection after casting or forging process, Require CMM, Image measuring instrument to do a dimensional inspection. 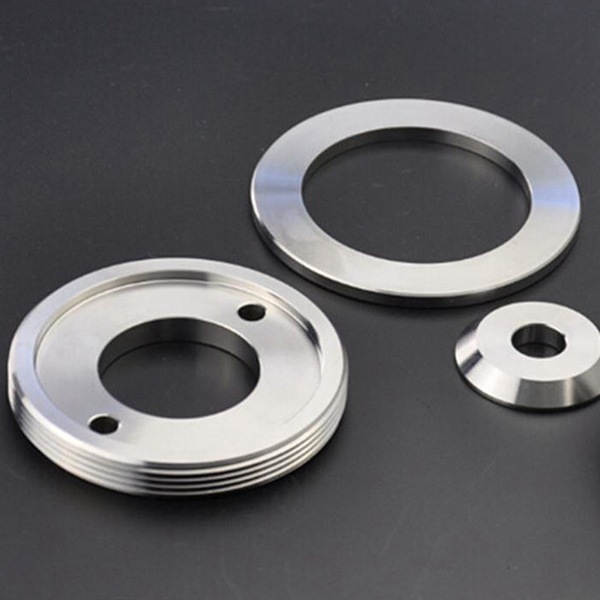 Require high standard heat treatment like high-frequency induction hardening, Nitrocarburizing. 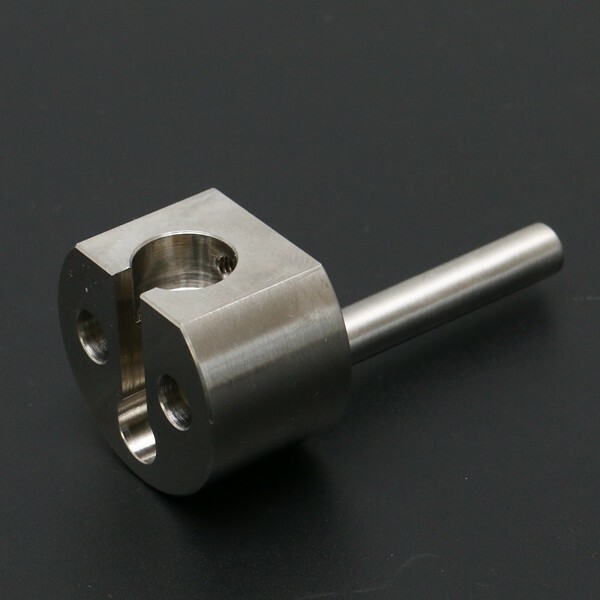 Now we are producing 100+ different kinds of CNC machined parts for them, last year total sales revenue more than 1.5 million USD. Technocraft, a Japan engineering & trading company. 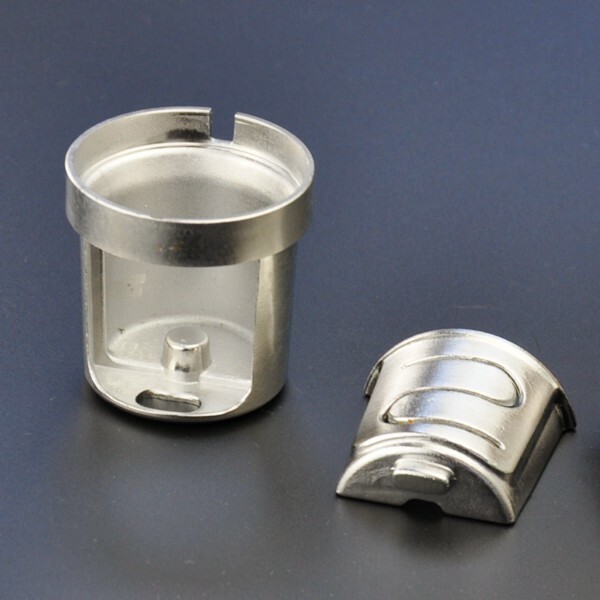 Technocraft has been worked with us at very beginning, and is always one of our largest customer. 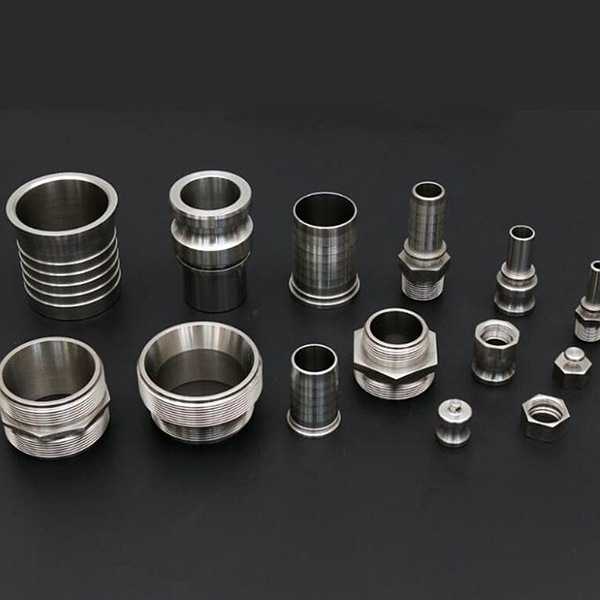 As we all know, Japanese customers have very strict requirements on product quality.We do our best to meet their requirements and continue to help our customer to expand their business. 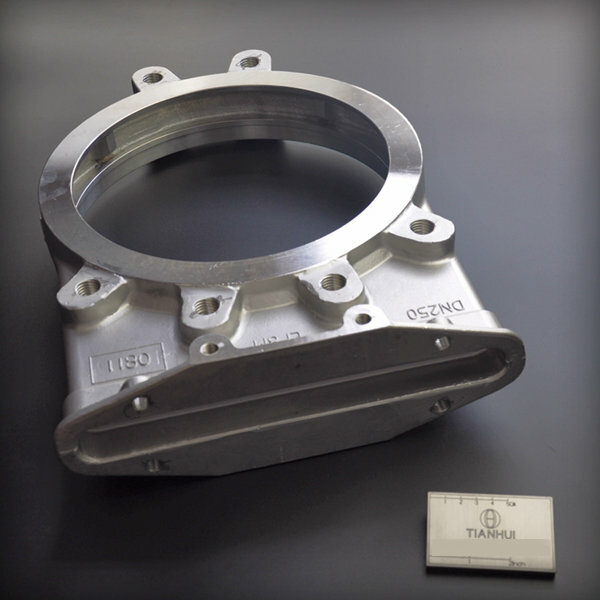 Through Technocraft, we are producing various machining parts to several famous Japan Company. 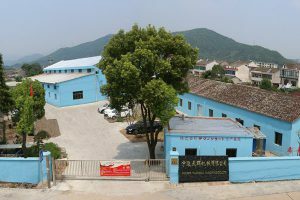 JOYOUNG( 002242), China kitchen application giant, we have been working with Joyoung company for more than 7 years. 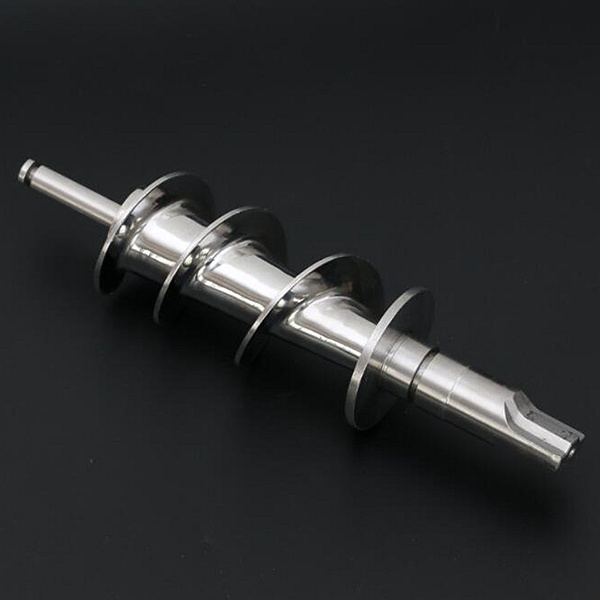 We provide large quantity stainless steel parts to Joyong for their kitchen application products. 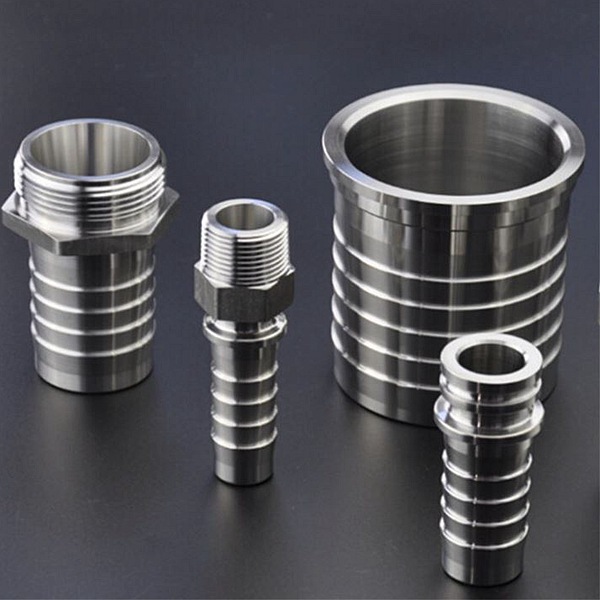 We are producing various stainless steel hose fittings to RS company, RS products are famous for it’s excellent quality. 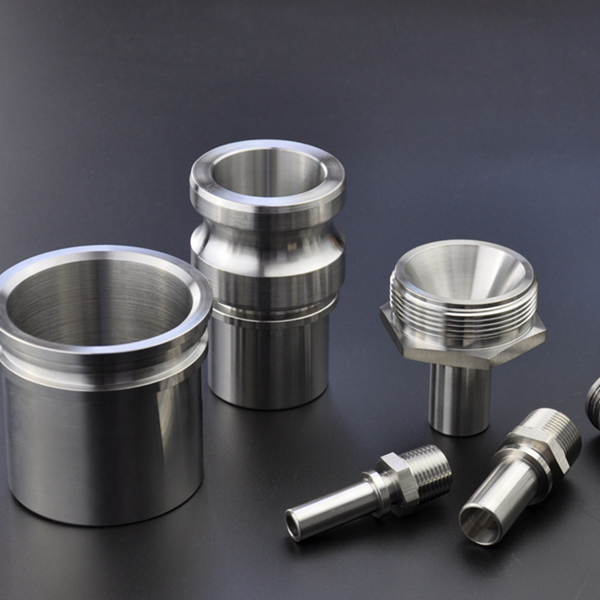 We can accept stainless steel fittings with high mixed and low volume order. CRRC(601766), China bullet train manufacturer. 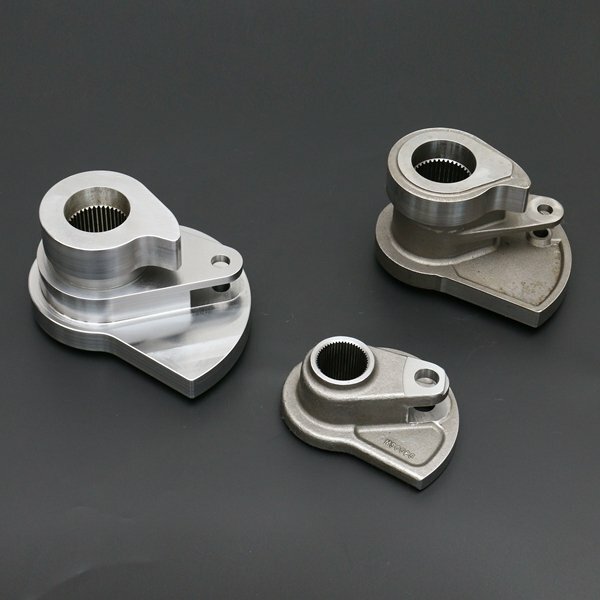 We are producing various kinds knife gate valve body( stainless steel investment casting with precision machining ) to Orbinox company, From DN40 to DN 300. 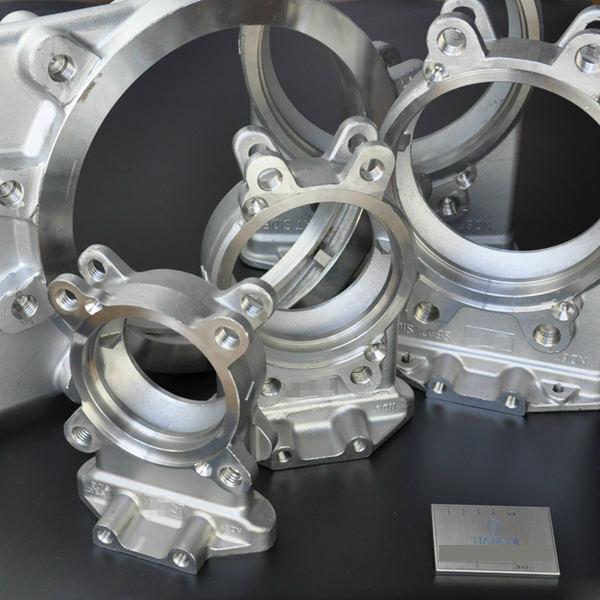 Valve body is the crtical parts for gate valve, It’s not easy to produce gate valve body especially for big ones, the main chanllenge is to control the deformation and tolerance. 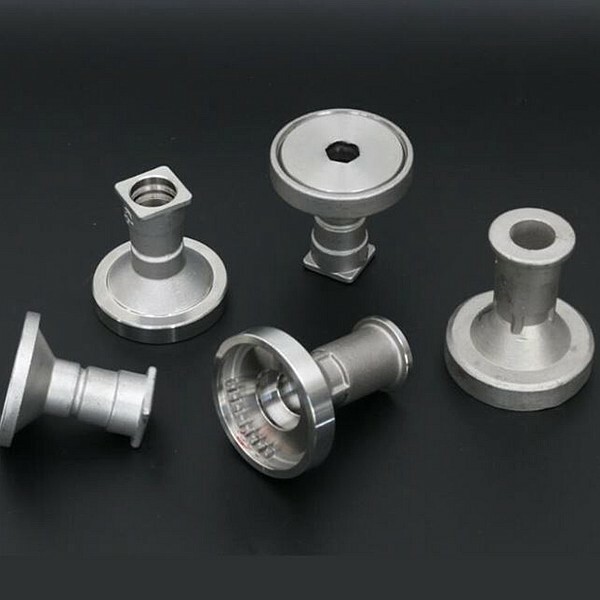 You know, we have produced over 1,000 different kinds custom machined parts, Beside stainless steel and alloy steel machined parts, We also can produce aluminum, Iron, Brass parts. Please feel free to contact us for more information.